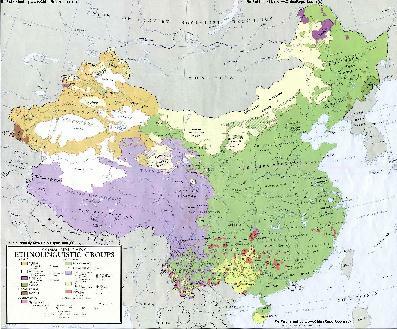 all Ethnic Language Area's in China ((Ethno-Linguistic Map), the Ethnic Manchu Communities in Liaoning Province can mainly be found in the extreme North East, in the Changbai Shan Mountain Range and the border area's with Jilin Province and the Nation of North Korea. Across the border in Jilin Province north-east of Siping lies the Yitong Manchu Autonomous County. Inside Liaoning in the South-East corners near Huanren live more Manchu in Huanren Manchu Autonomous County (Simplified Chinese: 桓仁满族自治县; pinyin: Huánrén Mǎnzú Zìzhìxiàn). 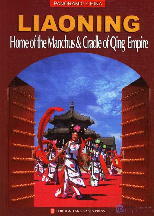 There are however several other Manchu Autonomous County's in Liaoning Province. 本溪满族自治县 ; pinyin: Běnxī Mǎnzú Zìzhìxiàn) and Huanren Manchu Autonomous County in the Changbai Shan Range (simplified Chinese: 桓仁满族自治县; Huwanren Manju Zijysiyan). clean environment and according industry. The area is famous for bee keeping and its honey prodction. Mushroom products, Ginseng and wild vegetables are other export products of the County. Kuandian Town is located where the Changbai Mountains and the Qian(lian)shan Mountains join and is surrounded by mountains, with steep ridges and plenty peaks. Its most impressive attraction is the volcano Park of Mount Huangyi. Kuandian alone counts a staggering 548 rivers, among which the Yalu River. The impressive Sup'Ung Lake, since long used as a water reservoir is part of Kuandian County. The Border of Kuandian County with North Korea is 216.5 Kilometers in length. 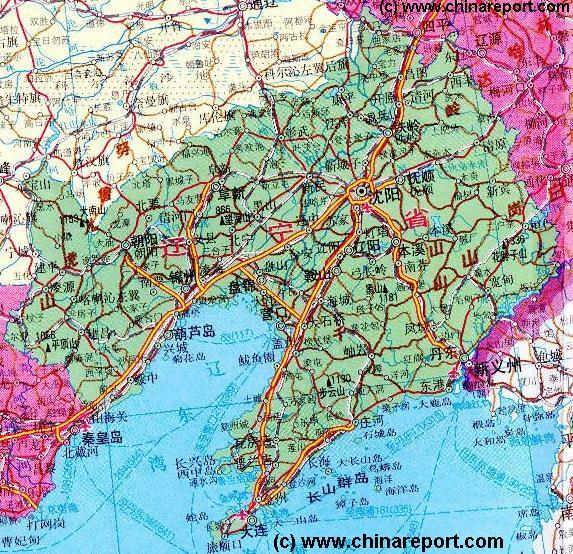 Huanren Manchu Autonomous County is located in the South-East corner where Jilin Province meets Liaoning and North Korea. The Huanren county covers 3,362 square kilometers and has 293,505 population (2000 AD census). Huanren town was established as township in 1877 AD and currently is the county seat. The Huanren county itself is divided into 13 Subdivisions which count 8 towns, 4 townships and a minority township. The main nationalities in the Huanren Region are Manchu Nationality, Han, Hui and Chaoxian - Korean Nationality people. Among the historic and tourist highlights of Huanren Autonomous County are Wunu Mountain City, a Goguryeo Kingdom which is part of a combined UNESCO World Heritage Site that also includes sites in Ji'an a town on the North Korean Border just within Jilin Province. Huabozi Shan, with 1336 Meters the highest mountain in Liaoning Province is part of Huanren Autonomous County.